The planning application for Baldwins Farm has been amended. Objectors to the application will have received the following email from Rother District Council. This is a re-consultation in respect of the above application. AMENDED and ADDITIONAL plans and reports have been provided. Please note that the ‘eco lodges’ have been deleted. 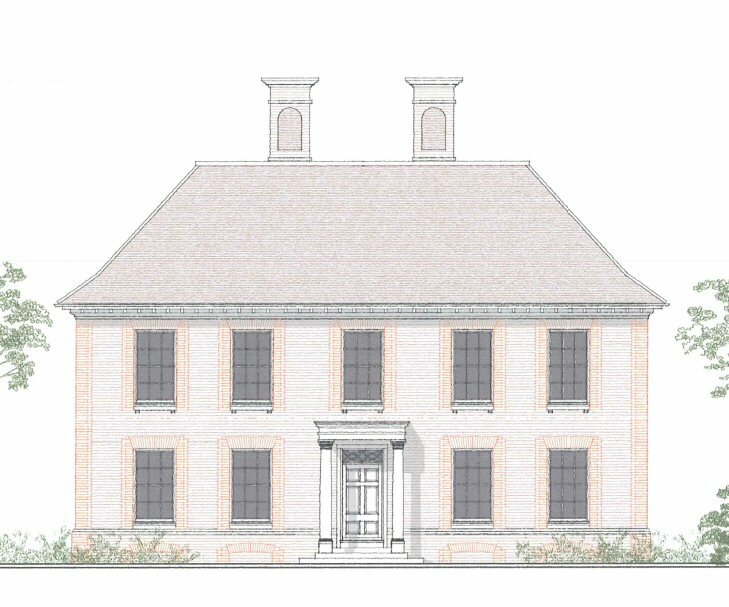 The proposed manor house has been reduced in size. Should you wish to make further comments, please forward at your earliest convenience and if possible by 4th October 2013. You are reminded that all acceptable comments will be placed on the public website. Anonymous or confidential comments are not accepted…. The details may be viewed on the application website, they are marked as ‘amended plan’ and dated 11/09/13. With regard to application RR/2012/2415/L – there are no amended proposals but some additional information has been provided and this may be viewed on the application website. For ease of identification it is also annotated as amended plan and dated 11/09/13. DACS will be posting further analysis of the revised plans over the next few days. Meanwhile, DACS urges everyone who objected to the previous plans to consider re-objecting to the new plans. If you do nothing, there is a danger that Rother District Council may take the view that your objection was satisfied by the changes. This entry was posted in Baldwins, Uncategorized. Bookmark the permalink.